Paranormal Investigation UK - EVP Recorder. Rechargeable 8GB Digital EVP Recorder. £29.99 - FREE UK Post. FREE Set Up? - If you require the recorder to be set up and optimized for the best EVP audio quality (WAV) Please let us know at check out. This will require opening the package and resealing. This Is A 8GB USB Flash Digital EVP Recorder With MP3 Function. With Rechargeable Refill. Supports MP3, WMA, ASF, And WAV Music Formats. Has Monitor Function. Long Time Voice Recording. 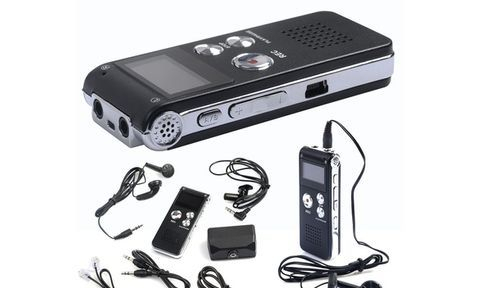 Portable And Practical, It Can also be Taken Anywhere To Record Audio From Meetings, Conversations, Phone Calls, Surveillance, And Other Situations Where An Unobtrusive Way Of Recording Audio Is Needed. 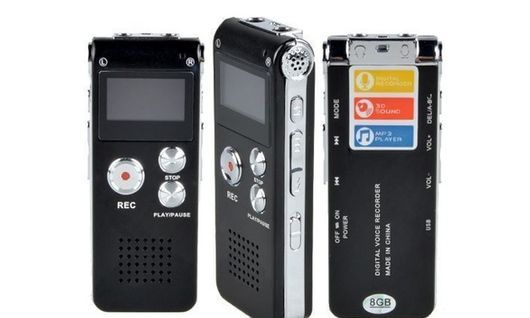 It Can Also Connect The Recorder With The Telephone Via Telephone Adapter, The Recorder Can Record Telephone Conversations. One- Touch Recording & High Quality Recording.